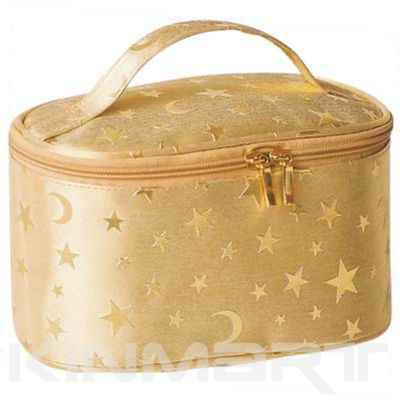 Description : A simple compartment with zip-closure for packing some small cosmetic. Ideal to use as high grade cosmetic gift bags, as it can not only help greatly enhance corporate brand recognition with embossed company logo; but also it's rather practically useful for the end users to hold-all cosmetics. If you want to custom order this cosmetic bag in bulk quantity in different colors, size, please contact us.